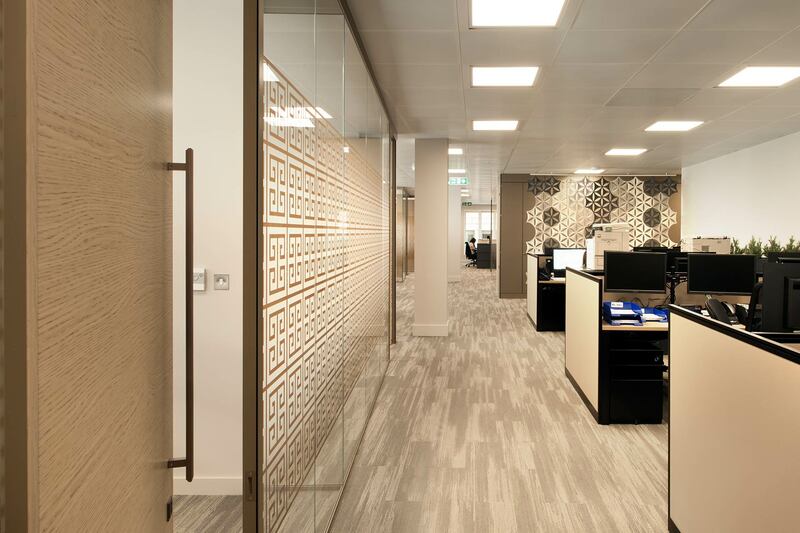 Taking the recently completed Cat A space on the 5th floor, we completed this high-quality fit out which included open plan office space, meeting rooms and cellular offices to create a modern working environment. 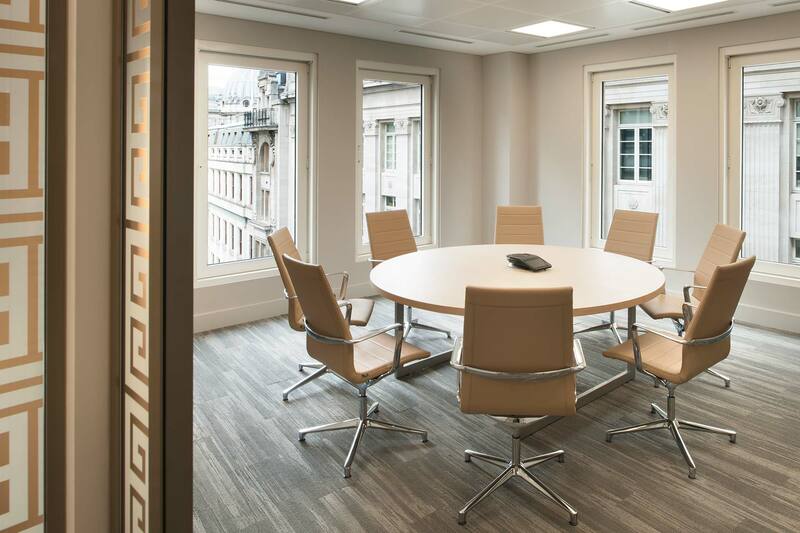 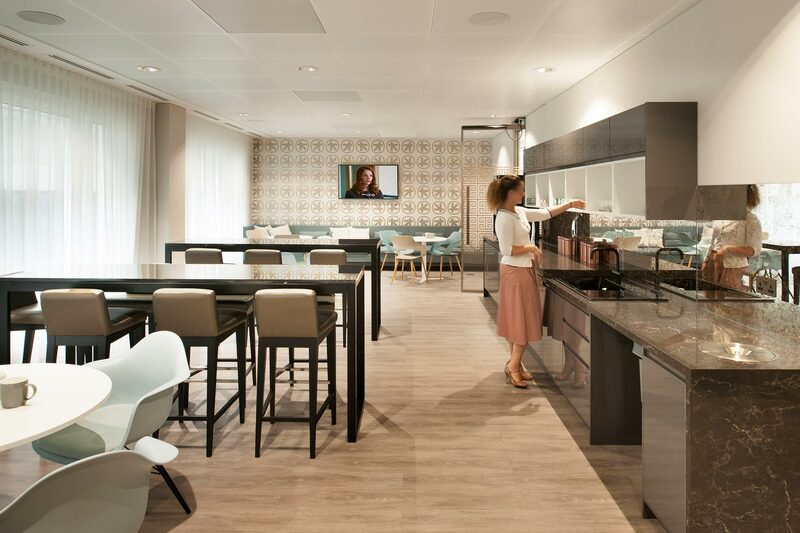 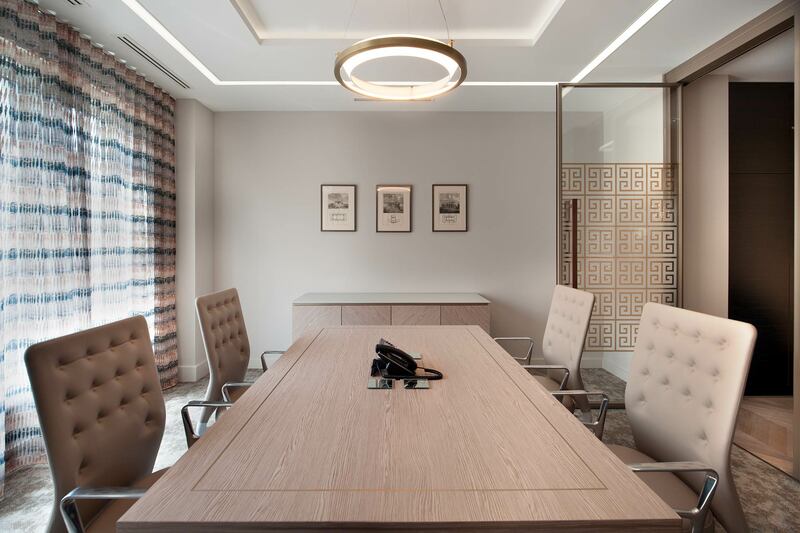 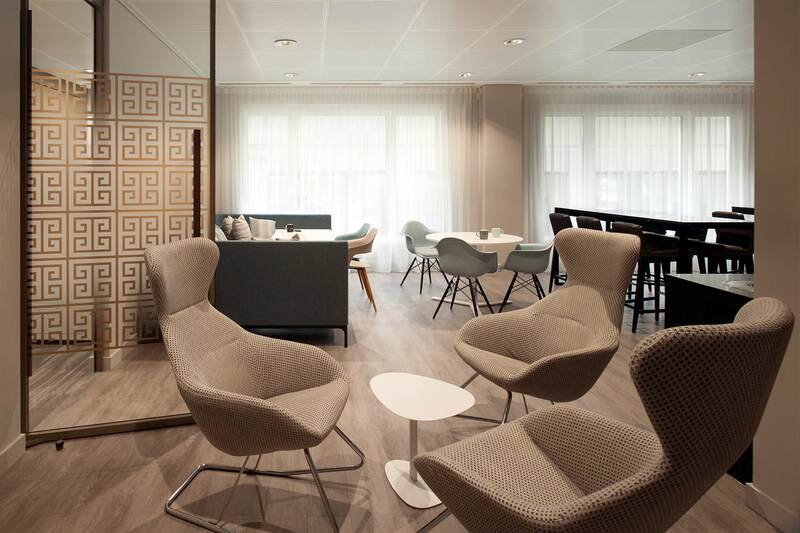 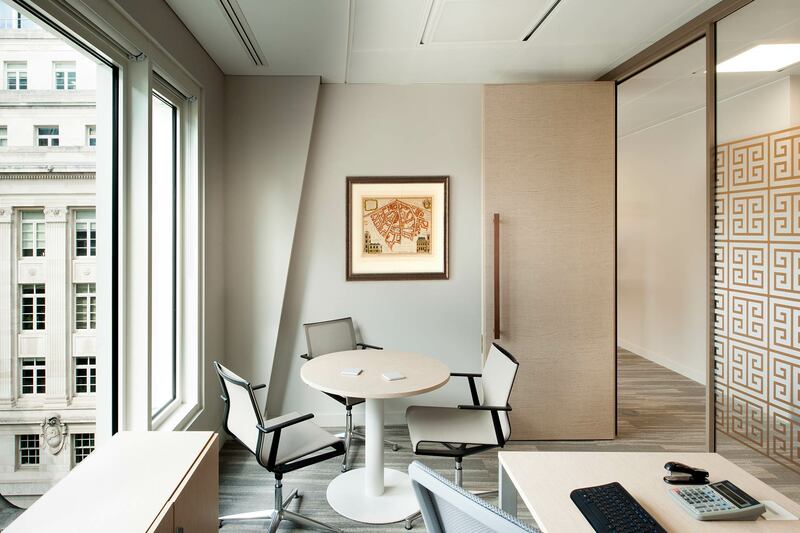 High-end client facing areas include a reception and main boardroom, as well as breakout space and a kitchen. 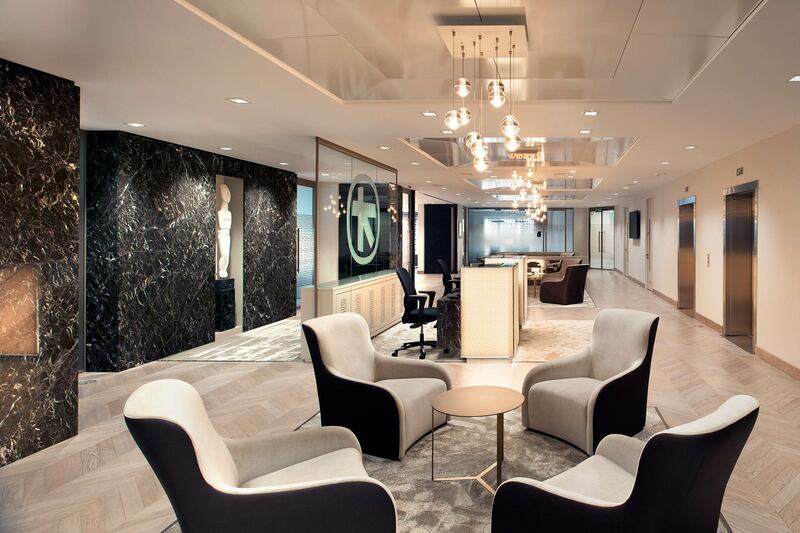 A bespoke reception desk was constructed and high-level services redesigned to accommodate a specialist ceiling feature. 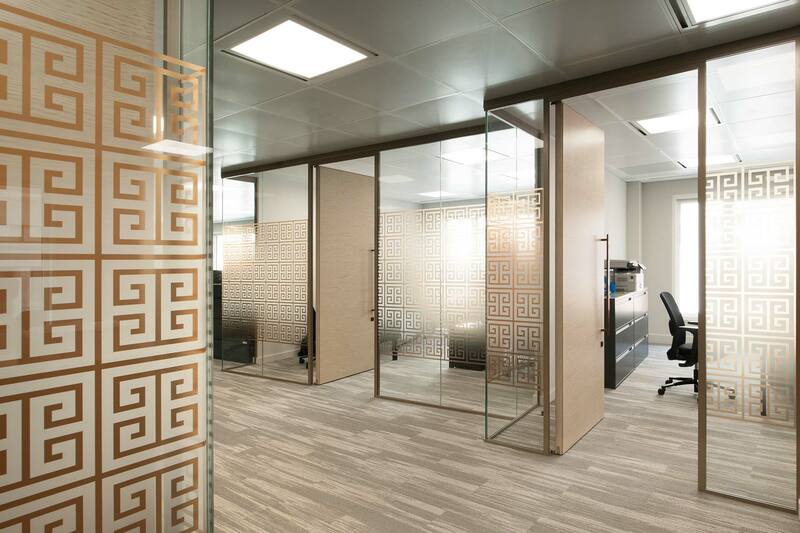 The whole design reflected the bank’s Greek heritage, with bronze and taupe themes running through the entire space.